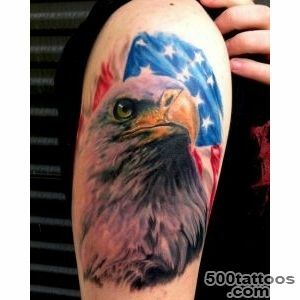 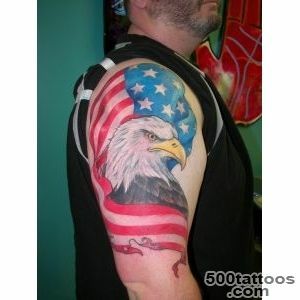 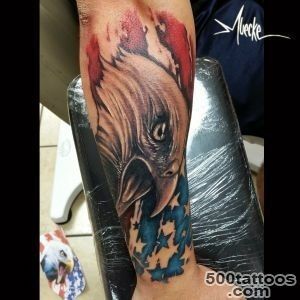 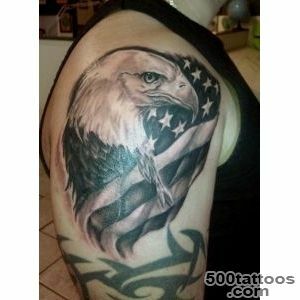 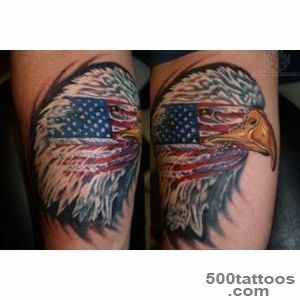 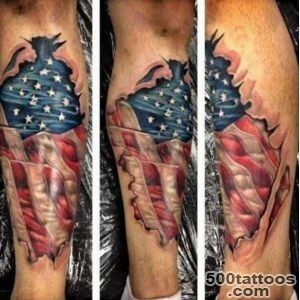 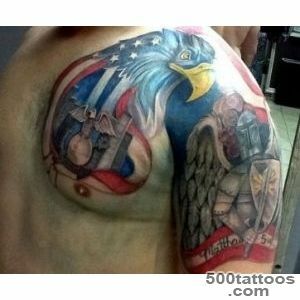 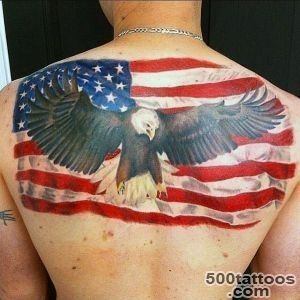 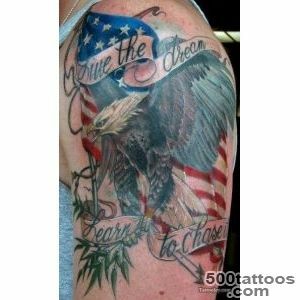 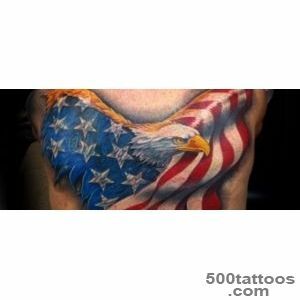 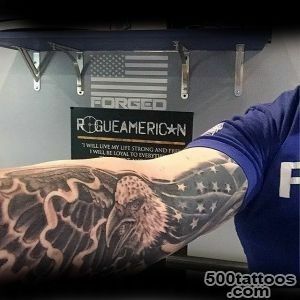 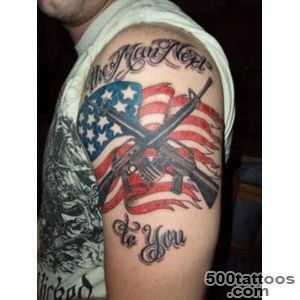 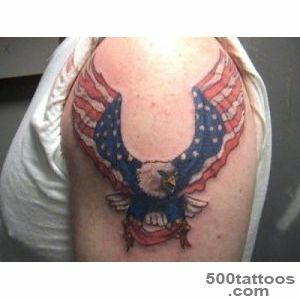 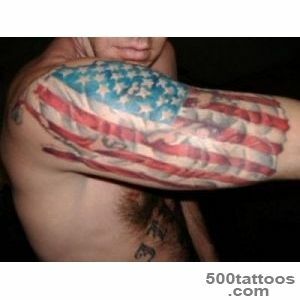 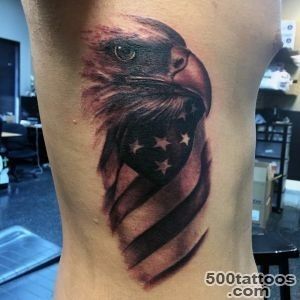 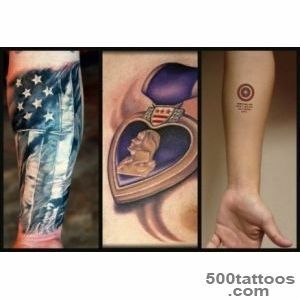 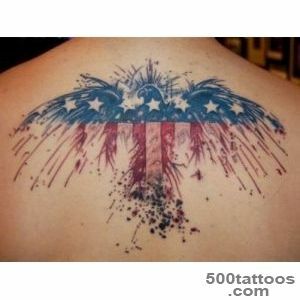 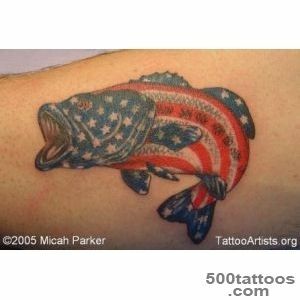 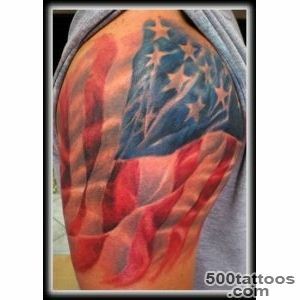 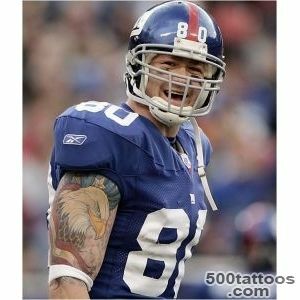 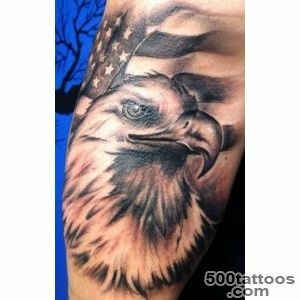 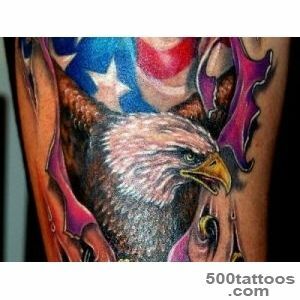 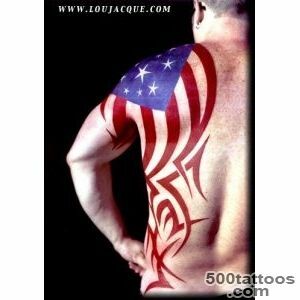 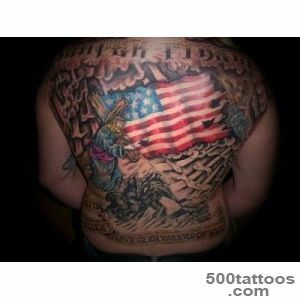 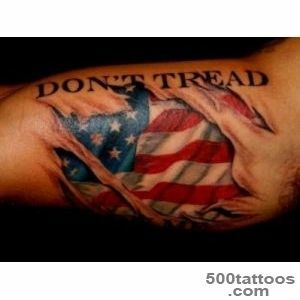 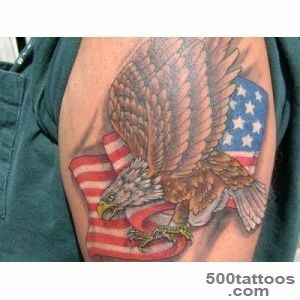 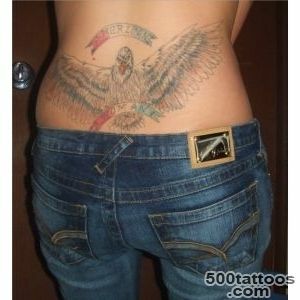 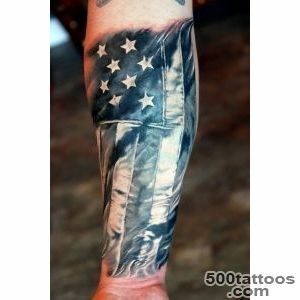 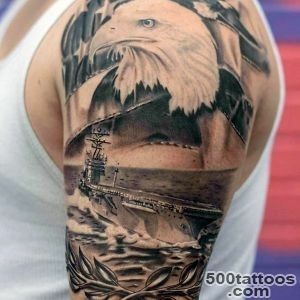 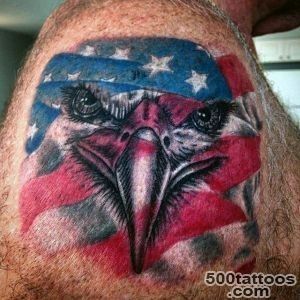 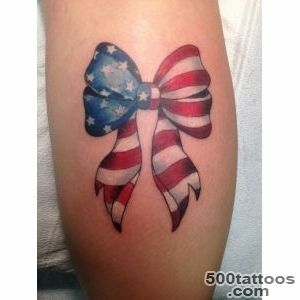 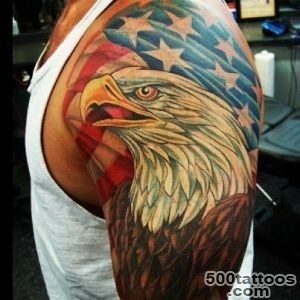 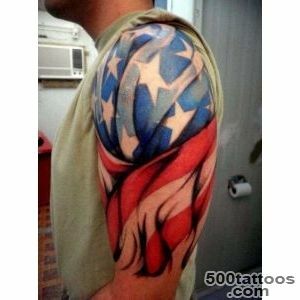 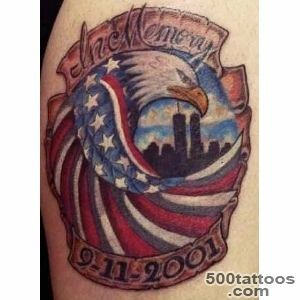 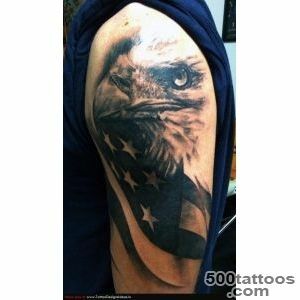 Patriotic tattoos nowadays are not as rare as it seems at first glance. 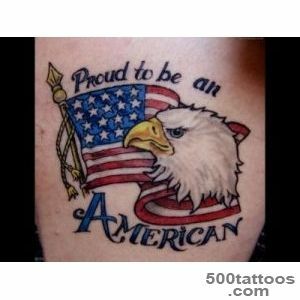 Many people appreciate love their country and are proud of their origins. 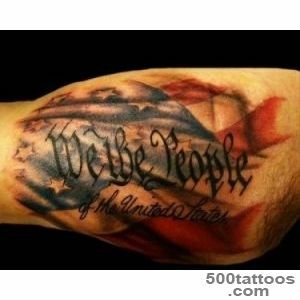 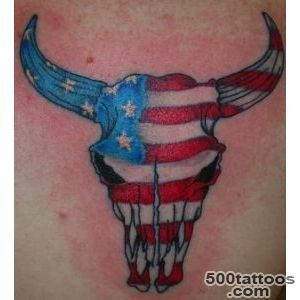 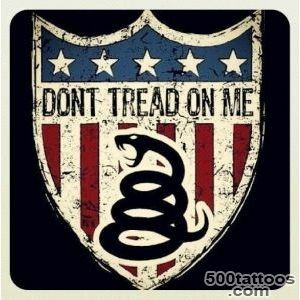 Very often, these tattoos are found in the American patriots. 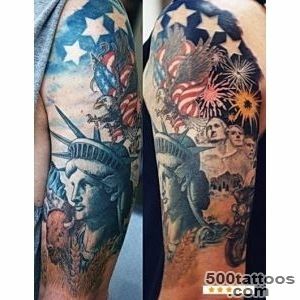 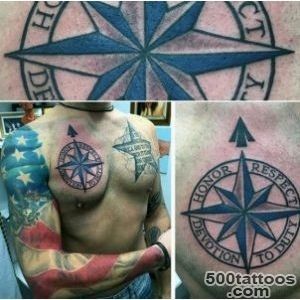 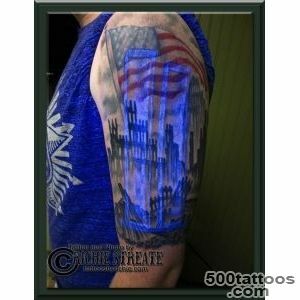 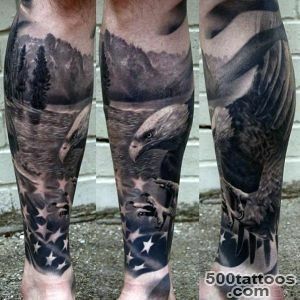 In this category, distributed various versions of the flag, the Statue of Liberty.Patriotic tattoos are often found in the form of the emblem of the tsarist empire and communist symbols. 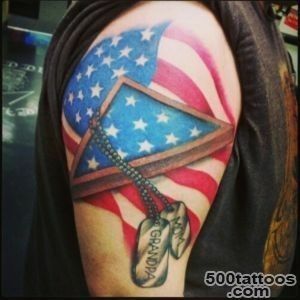 Popular image of the hammer and sickle, as a sign of the Russian flag.